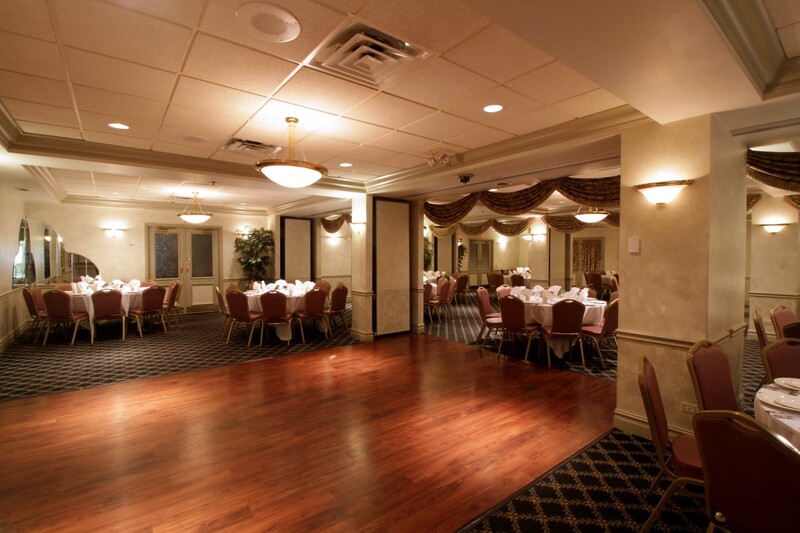 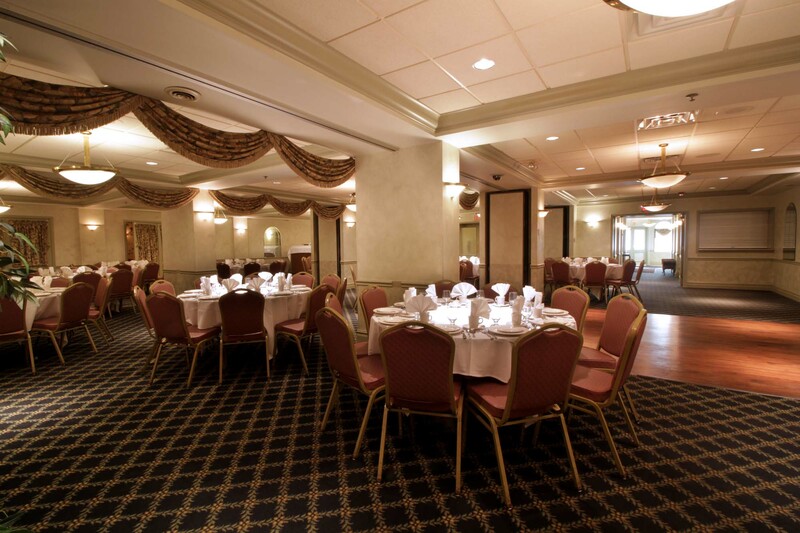 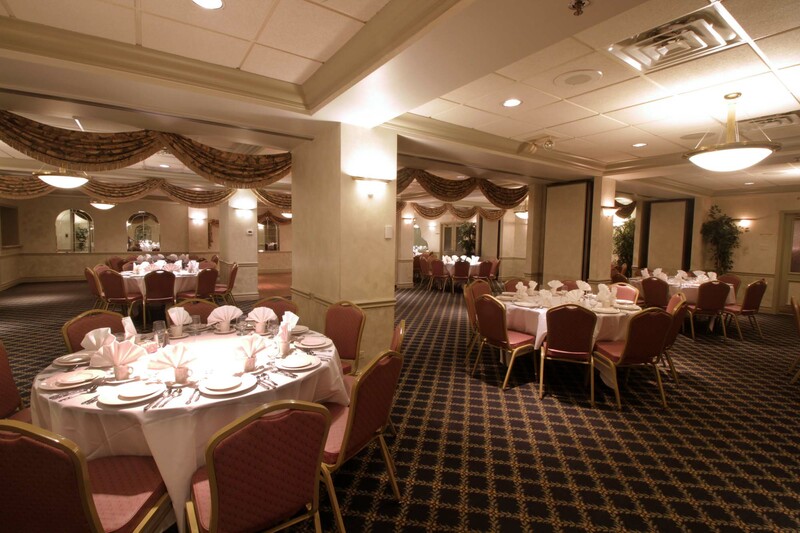 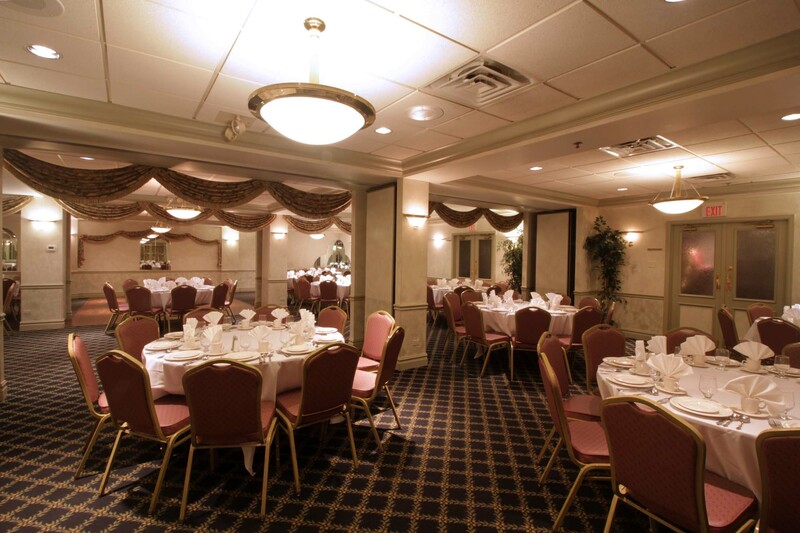 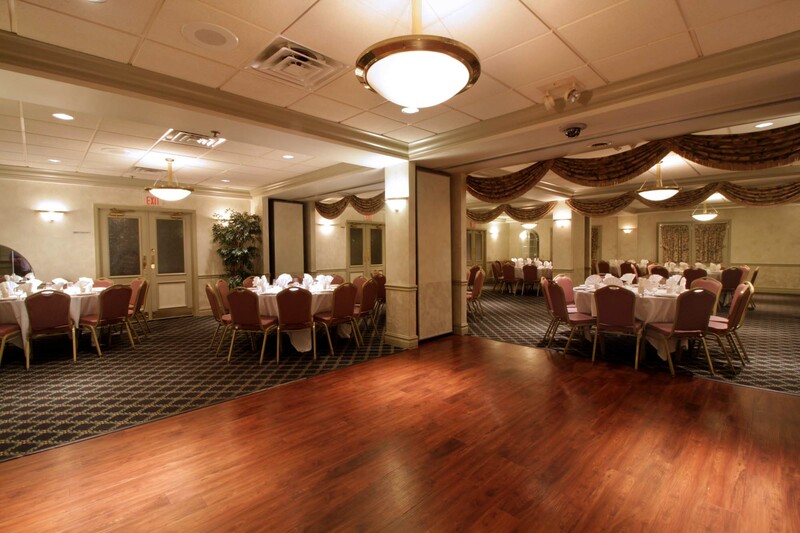 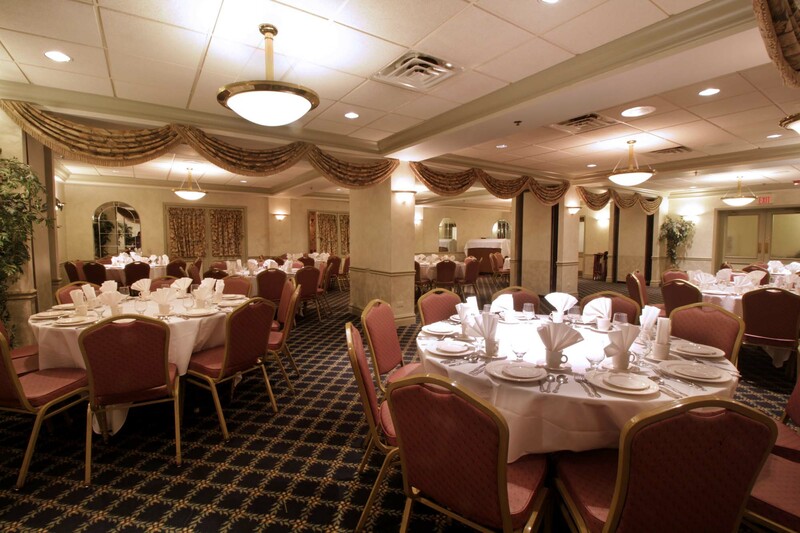 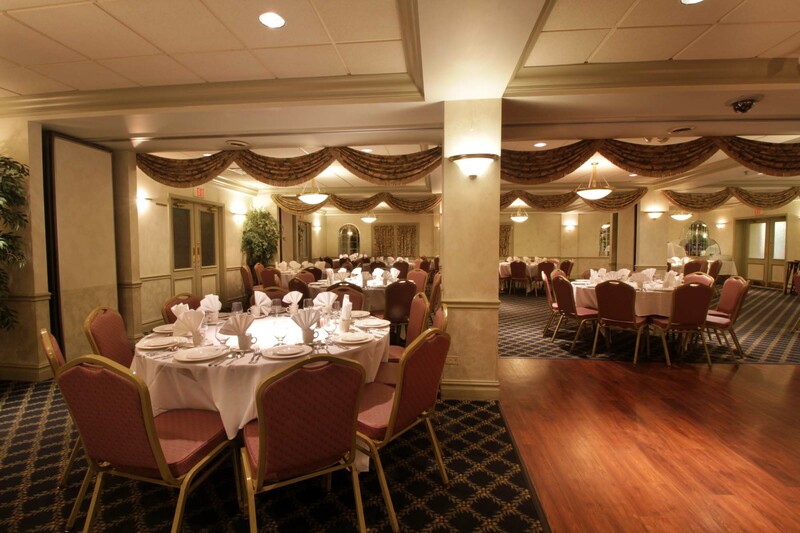 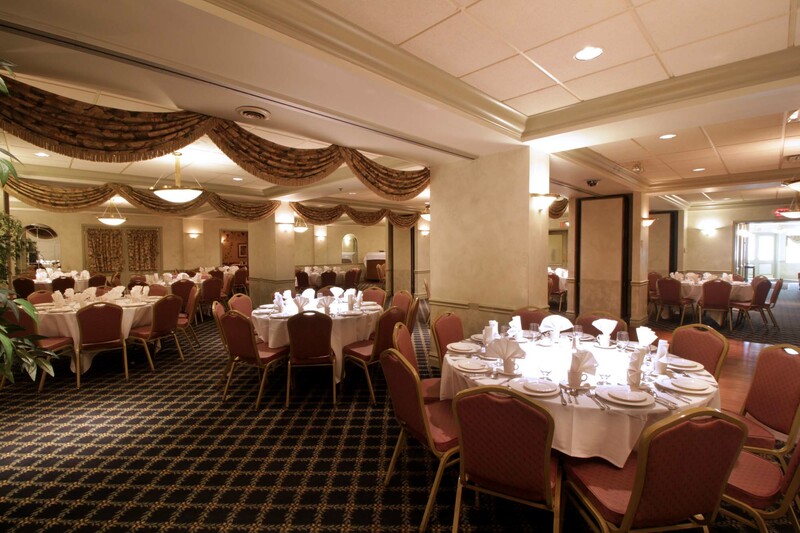 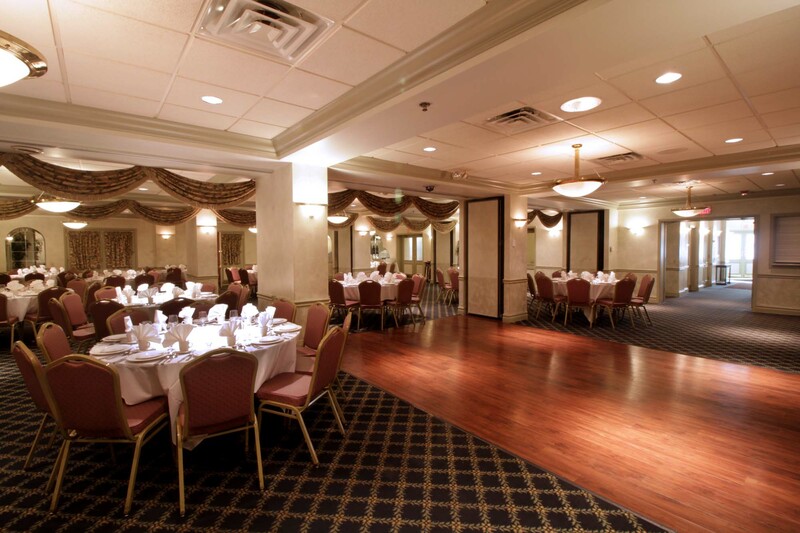 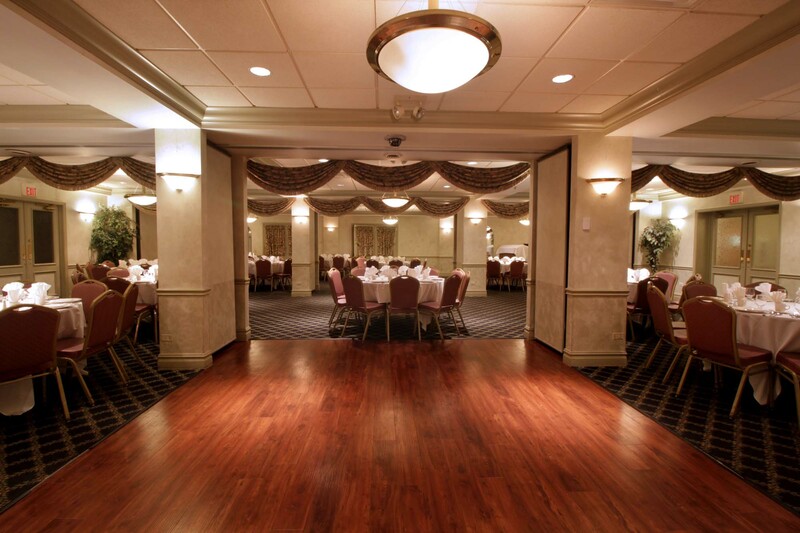 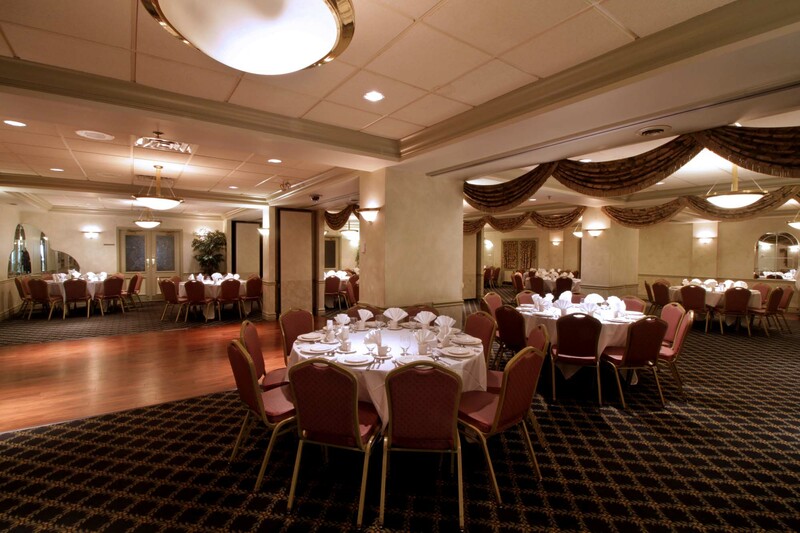 Our facilities can accomodate parties up to 200 people and are perfect for weddings, anniversaries, meetings, or any other sizable events. 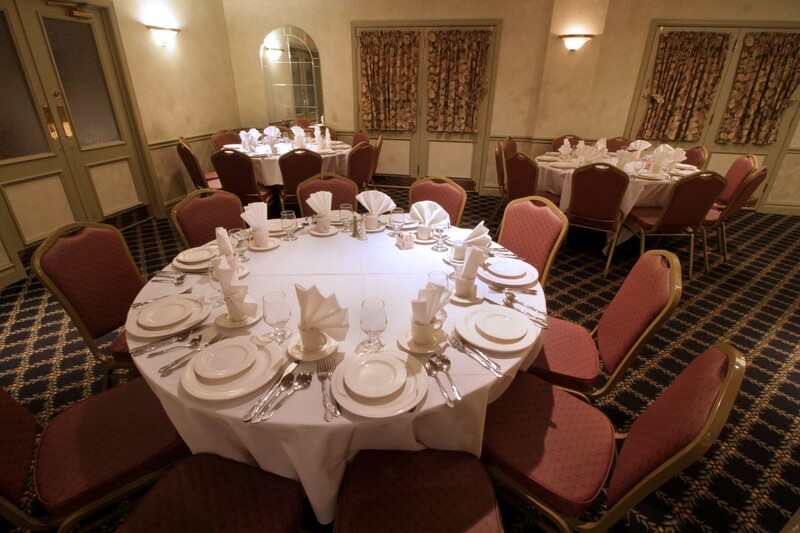 For inquiries regarding the banquet menu or reservations, please use the form below or contact Dorothy at 708.425.6262, ext 321. 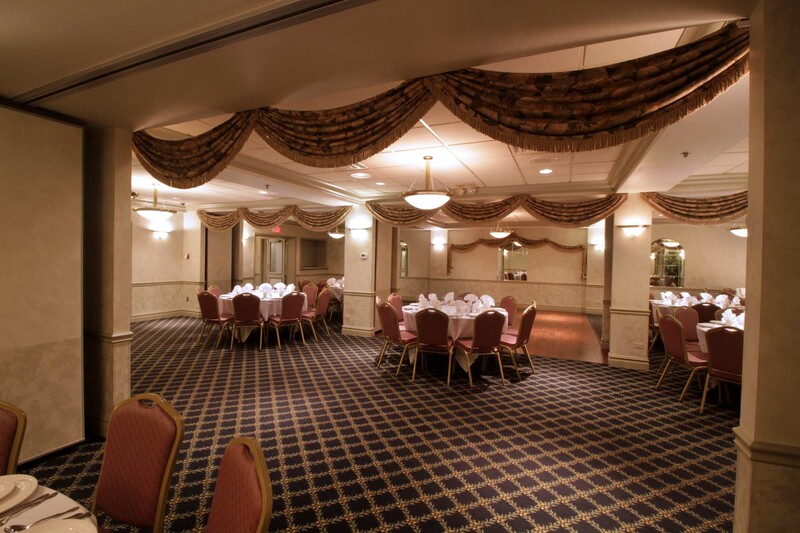 Any other helpful details about your event?